How great was July?! The sun was here to shine and brighten us up, giving us suntans and vacation vibes. This months CurleeBox arrived on my doorstep and i could not have been more excited! 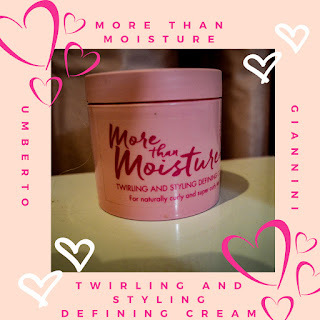 I have been eyeing up Umberto Giannini for a while since seeing it on Penny and Tanisha pages on instagram. The packaging is just the cutest, with its pink bottles and pink font. Prior to the ladies posts on instagram, i had never heard of this brand. I have been seeing it everywhere now, and was happy to see that it is sold in local stores such as boots. I don't know how they're doing it, but Curleebox are reading my mind constantly with the brands they are sending us. 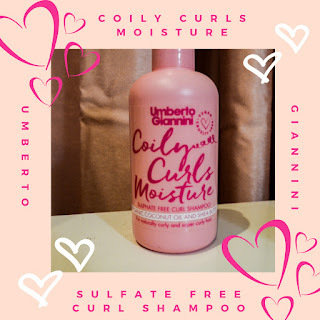 Feed, moisturise, protect and de-frizz naturally curly and super curly hair. This shape enhancing styling cream creates flexible, bouncy curls with definition and shine. With organic coconut oil, shea butter, avocado oil and murumuru butter. I wasn't sure about this one at first. I did the smell test and it didn't have me saying mmmm. I love products which smell fruity, this one smells more like a shampoo. It is thick in texture but melts in hands great. On first impressions i fell in love instantly with this one. The thickness meant i didn't need to use a lot of it, and it hydrated my curls perfectly. I was amazed at how far a little can really go. Would i purchase this product? 100%. A UK brand which works so well and is so affordable and easy to get hold of, i would be crazy not to repurchase this. The perfect product for scrunch drying. Banishes frizz and adds shine with no crunchy feel. Silicone free formula. Adds definition to waves and curls. I was pre warned about this product from my curlfriend Naomi,she told me that it can leave your hair with a cast, but reassured me that it can be scrunched out very easily with oil and leaves curls looking great. Because of this, i went very easy on the gel. I am not a scrunch type of person, so i used this in my usual styling method (praying hands) and then left to air dry. It didn't leave my hands feeling sticky, my hair feeling gooey and it didn't flake in my hair. Did it leave my hair crunchy? Slightly but not too much. As long as you go easy on this gel it isn't an issue at all. 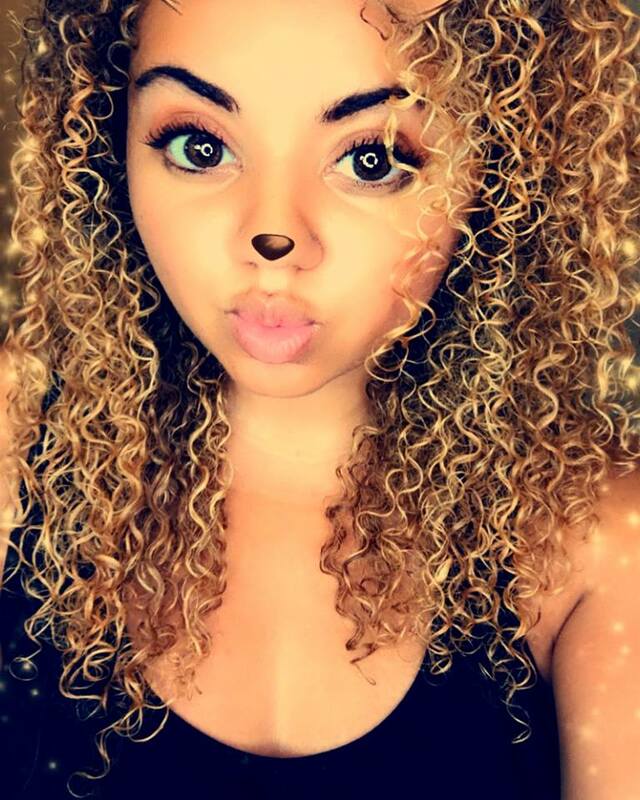 At one point i used a little too much and my curls did get crunchy, but as Naomi had said, this was easily scrunched out with oil and left my curls bouncy and springy. Would i purchase this one? Yep. I loved this gel! Everything about it was spot on. This moisture rich, sulphate free shampoo helps defrizz and moisturize thirsty curls, gently cleansing without the drying effects of ordinary shampoo. 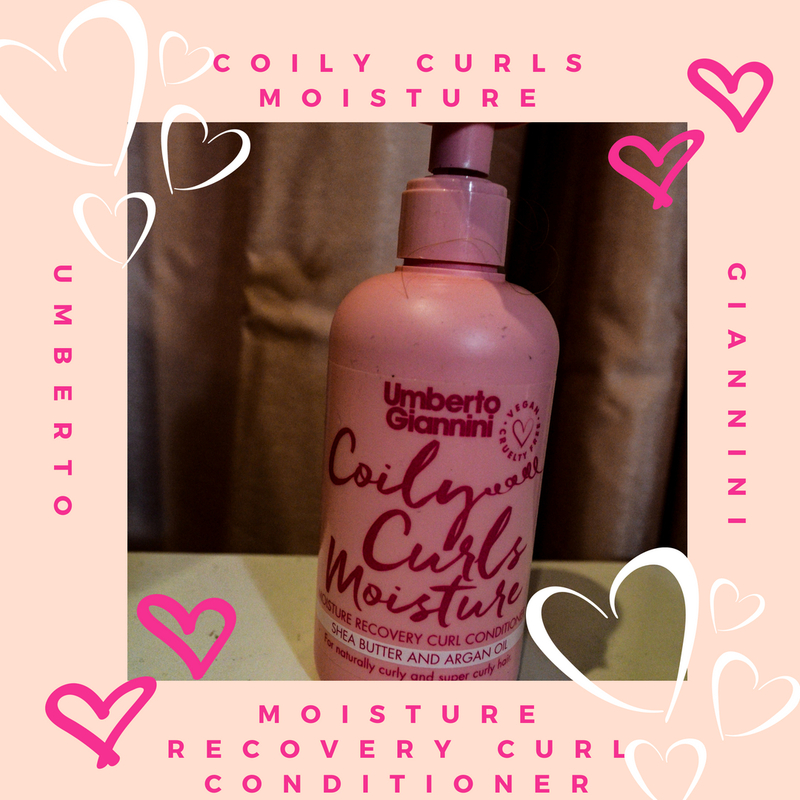 Made with two of the most powerful natural moisturisers - organic Coconut oil and Shea Butter - for controlled, moisturised, natural curls and super curls. After falling in love with the styling products, i could not wait to try out the wash ones. I recently went to a spa break with my fiance for our 5th anniversary, so i decided to take this one along with me. I was so disappointed in this shampoo. My high hopes were ruined. The moment this touched my hair i found that it was drying it out, tangling it and leaving it feeling stripped and hard to manage. 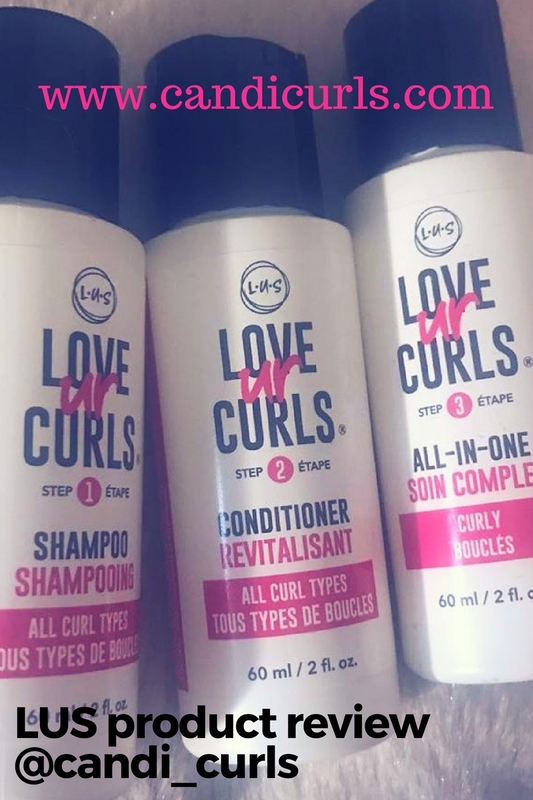 I know there has been a lot of talk about this brand and it being curly girl friendly or not, for those on that method, and although it has been claimed that it is CG friendly, people discovered that it isn't. Would i purchase this shampoo? Absolutely not. It has been a while since i used a shampoo i hated so much. Such a disappointment. This curl enhancing conditioner replenishes the moisture and hydration needed for healthy, defined curls. Shea Butter and argan oil soften and nourish, giving a frizz-free super silky finish to natural curls and super curls. Detangling and smoothing properties help protect curls from damage. I assumed that i could fix my awful shampooing experience with the conditioner. It makes a lot of promises on the bottle, and i was in desperate need of rescue. Firstly this conditioner comes in a pump bottle ... yes a pump bottle. I just found this to be irritating in the shower with one hand, and not a lot of product came out. I assumed that it was because i didn't need to use a lot, but pump bottles of anything bug the life out of me. I was wrong about not needing to use a lot. This conditioner had zero slip for me and i found it was very very difficult to even finger comb my hair, let alone get a comb through it. It took a lot of conditioner to be able to comb my hair out and even then it was still more of a struggle than ever. Would i repurchase this? No, it did nothing in terms of softening my hair after the horrific shampooing experience. Overall i LOVE the styling products in this range and i would love to try some more, but they are out of my wash day for good. I was so excited about trying them and was so disappointed. I know that every ones hair is different, which is why i don't want you to be put off by my review. I only give my honest opinions on brands and products, and i won't lie to you and say that they were all great, because they weren't. 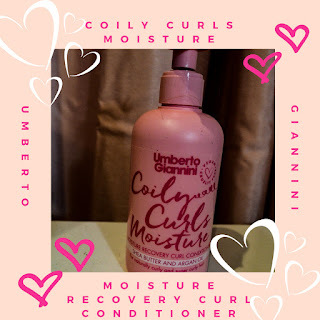 I know that the brand do have other ranges which have shampoo and conditioner in and so hopefully i will try the curl jelly one out next as i loved that gel. I am glad i got the chance to try them out for just £20 rather than going out and spending money on them in a store, however, so shout out to CurleeBox for including them in this months box. If you have tried these let me know your comments.